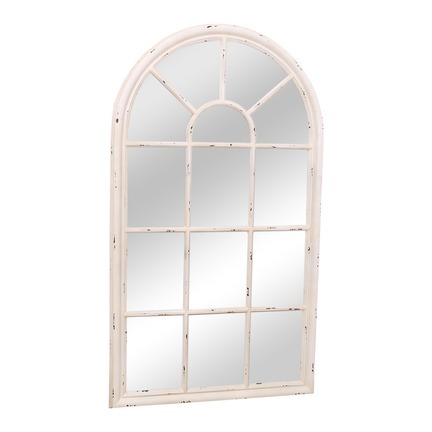 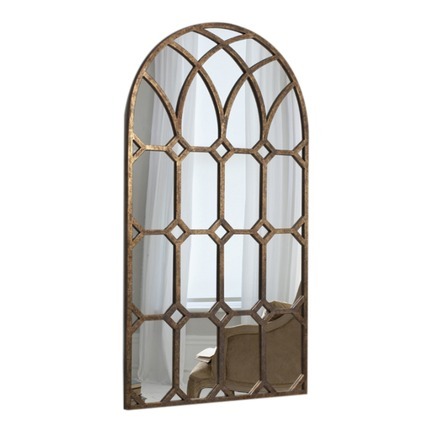 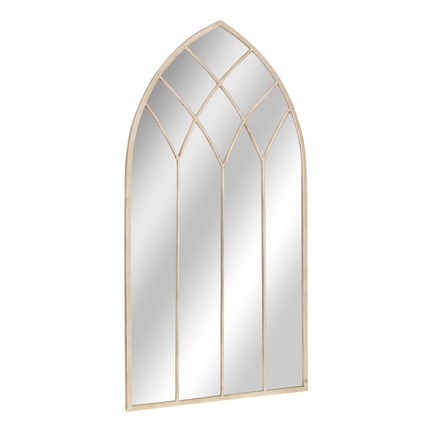 A truly bewitching beauty, the Bella Window Mirror is adorned with decadent curves and arching features, providing desirable character and elegance to any room. 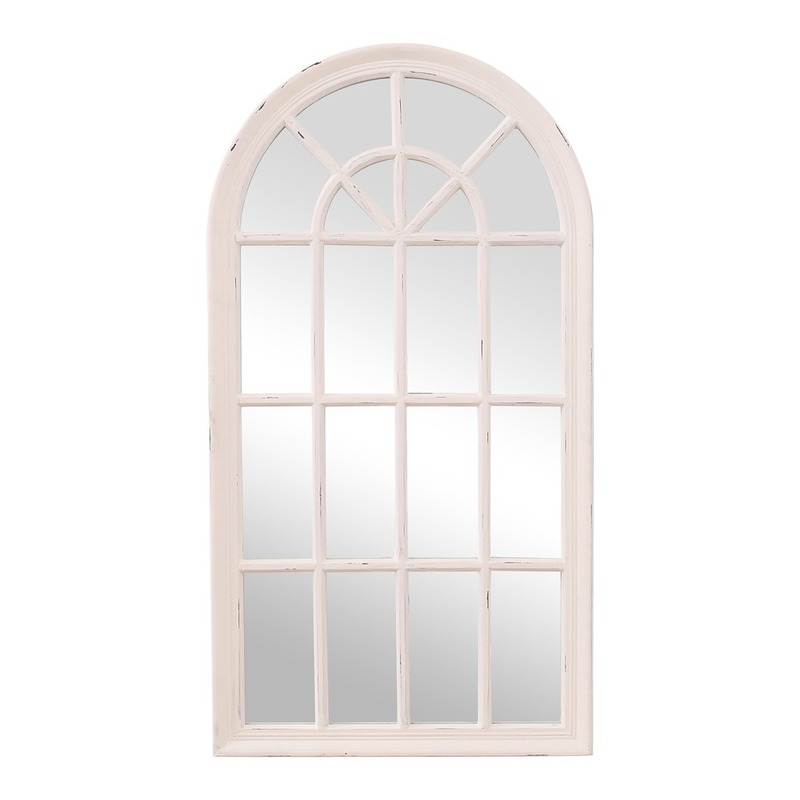 The Bella Window mirror is ideal for both classical and contemporary interiors, adding shape and form to more modern fixtures, while complimenting and remaining in-keeping with more classical features. Astutely crafted to the utmost standards, this delightful window mirror features sturdy, 4mm glass, set within a thick, classical wooden frame, designed to be treasured for as long as you live. The Bella Window Mirror is designed to hang vertically across an adequately sized space to add instant warmth and elegance, and enhancing the light levels in your room, for a brighter, more spacious feel. 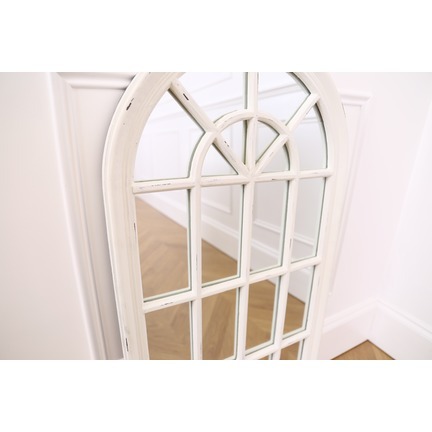 The dimensions of the Bella Window Mirror are 46cm H x 86cm W / 18 x 34" / 1.6ft x 2.10ft so you can ensure it fits your space perfectly before buying. 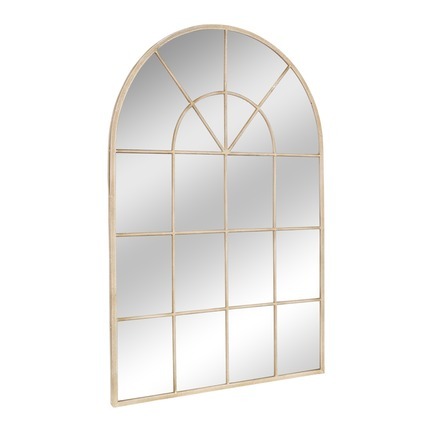 Product Dimensions (inch): 18 x 34"
Frame Depth: 3.5cm or 1.5"
Frame Width: 4cm or 1.5"